Junior doctors risk losing their jobs if they raise concerns about poor care, according to one young medic. 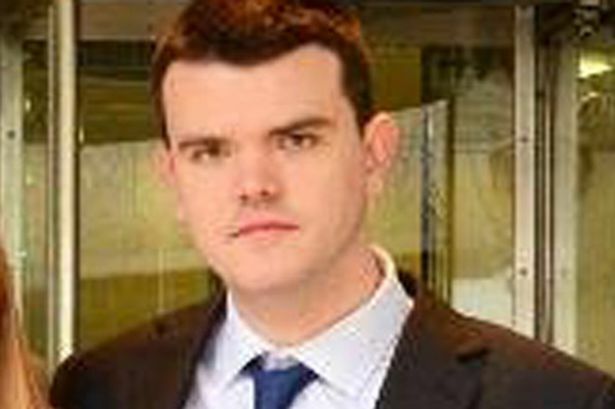 Chris Day, 31, said he was removed from consultant training in 2014 after alerting bosses to dangerously low staffing levels on his intensive care unit. Dr Day, who worked at Queen Elizabeth Hospital in South East London, said: “They took away my training number and without that you are out. No reason was given and I had no way of appealing.” He tried to take his case to a tribunal, but last week an appeal ruled junior doctors’ contracts are not protected under whistleblowing rules. Dr Day, now working as a locum, is seeking legal advice. Charlotte Leslie is a ‘determined upholder of the NHS values of care free at the point of delivery and need – not only for now, but for generations to come’. That’s the view of a group of NHS surgeons, professors and whistleblowers who put their careers on the line to keep the NHS free and safe both now and in the future. They include Professor Steve Bolsin, the anaesthetist who brought the Bristol baby heart surgery death rates into the public arena, leading to vastly reduced mortality at the Bristol Royal Infirmary as well as the implementation of clinical governance reforms in the UK. 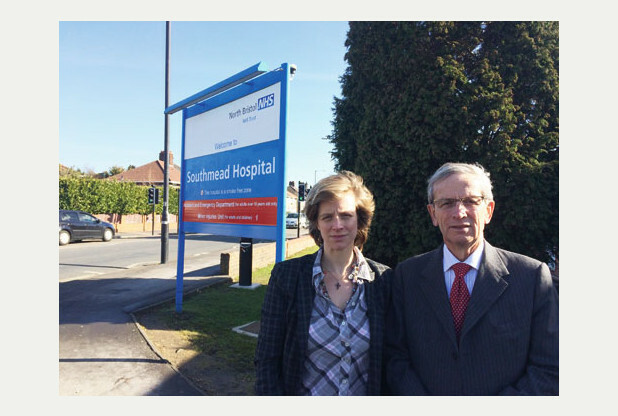 In the letter, the group say that Bristol North West MP Ms Leslie, who sits on the Health Select Committee, has been a steadfast supporter of work done to make sure NHS staff will never again have their careers put at risk because they highlighted poor practices which undermined patient safety. Powerful and shocking but eloquently spoken by Nick Pidgeon explaining in great detail what really happens to Whistleblowers lives. Eileen Chubb surrounded by Whistle-blowers from all sectors reads a statement outside Downing Street. This statement along with comprehensive evidence was delivered to Number Ten Downing Street earlier. Prior to this the Whistle-blowers attended Parliament in committee room 17 and invited all MPs to attend. Health Secretary Jeremy Hunt has been accused of undermining his own plan for a “transparency revolution” in the NHS by refusing to publish a report said to be critical of the Government’s handling of the health service. The report by Conservative peer Stuart Rose was submitted to the Government in December and was due to be made public before the general election in May. However, the Department of Health said publication has been delayed because the Rose review’s remit had been expanded and “further work is required”. The findings of another NHS report also needed to be taken into account, it added. 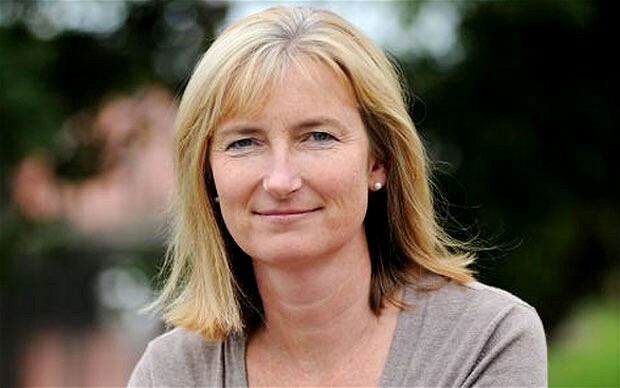 In a letter to Mr Hunt that has been seen by The Independent, Labour’s shadow Health Secretary Andy Burnham said this reason was not credible and noted that the chair of the Health Select Committee, Conservative MP Sarah Wollaston, was also concerned. Mr Burnham said the delay undermined Mr Hunt’s stated aim to “hard-wire transparency into the health and care system”, to prevent whistleblowers being victimised. Whistleblowers should get better protection than warm words if standards across the services and businesses we all rely on are to be maintained. What we have instead is a culture of lip-service to an idea, often after a problem has been exposed, with a piecemeal approach that relies on individual organisations and companies acting to protect those who bring issues into the open. NHS whistleblowers are demanding an independent inquiry into their treatment by hospital managers after a long-awaited report was declared a ‘whitewash’. In a scathing letter to the report’s author, they accused him of failing to hold any managers to account and leaving patients at risk of serious harm. The NHS’s ‘Freedom to Speak up Review’, which was published a fortnight ago, told how whistleblowers have faced a culture of ‘fear, bullying and ostracisation’ for daring to speak out. But whistleblowers whose careers have been ruined said still no action has been taken to address the concerns about patient safety that they have been making for years. 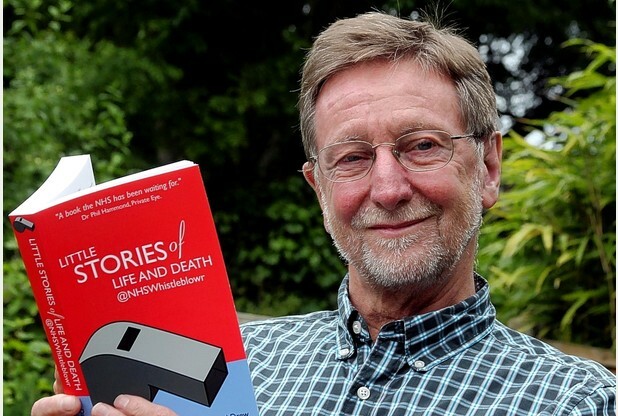 Despite hearing awful reports about failures and cover ups over patients’ deaths, the report’s author Sir Robert Francis has ‘ignored’ their stories, they said. The letter has been signed by three high profile whistleblowers, including Dr David Drew, a top paediatrician who was sacked after claiming he had witnessed a cover up over a child’s death. 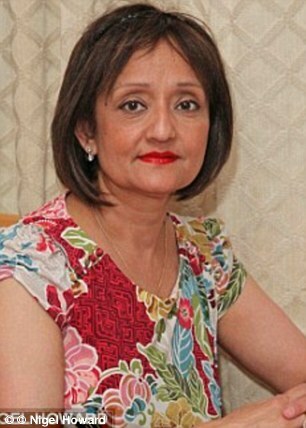 It has also been signed by Sharmila Chowdhury, a senior radiography manager who spoke out about a £250,000 fraud at her Trust, and a third colleague who asked not to be named. Dated February 23, 2015, the letter states: ‘We have now had an opportunity to digest your report and have a number of serious concerns. Hospitals have been ordered to appoint “guardian angels” to support workers who raise issues of concern. Phil Brown knows first hand how difficult it can be to raise concerns over alleged wrongdoings. 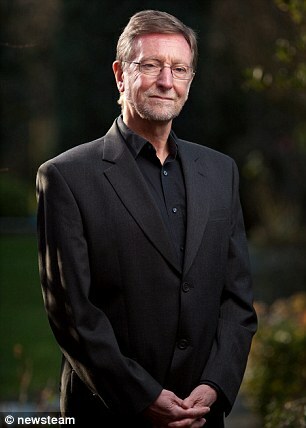 In 2005, he blew the whistle on failings in care given to residents of privately-owned Bamburgh Court Care Home, in South Shields. During a process, which lasted more than five years, the 58-year-old said he received a “mixed reception” from his fellow workers. 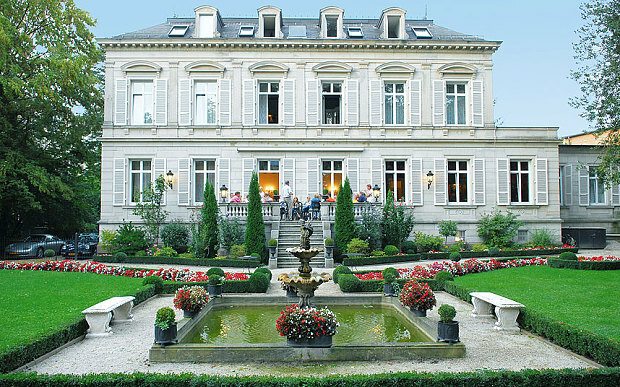 The new support was called for after an investigation by Sir Robert Francis. He warned that too often staff faced “bullying and being isolated” when they tried to speak out. He also said a new national officer should be appointed to help the guardians. But Mr Brown, of Leafield Crescent, in South Shields, who now works at Monkwearmouth Hospital, in Sunderland, doesn’t believe this move will make much difference. 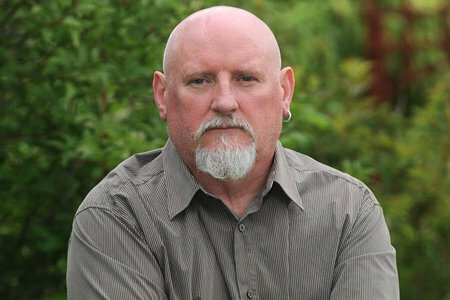 A WHISTLE-BLOWER from South Tyneside says new laws to give fellow NHS workers more protection won’t work. 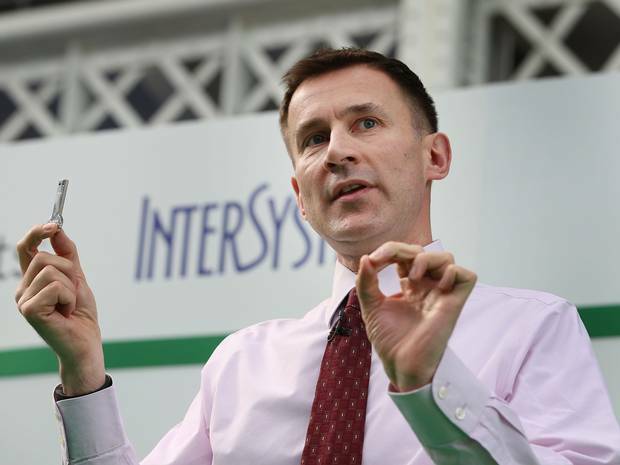 New proposals to make NHS staff feel they can safely speak out following a damning report into the treatment of whistleblowers are being fast-tracked by the Government for legislation, Health Secretary Jeremy Hunt has announced. The report’s author, Sir Robert Francis QC, recommended 20 measures but stressed that a change in culture was more important than regulation. He said that his research – which saw him receive input from more than 19,700 NHS staff – had left him “in no doubt that there’s a serious problem in the National Health Service”. 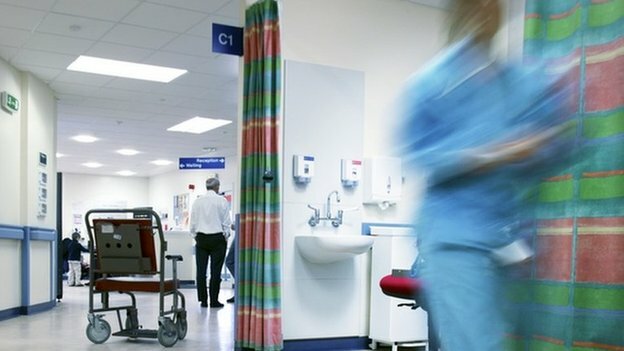 The treatment of whistleblowers by the NHS is “a stain on its reputation” which has destroyed livelihoods and caused “inexcusable pain” to health professionals, MPs have warned. The Commons Health Select Committee said repeated failures to listen to staff who warned of risks to patients is jeopardising safety and deterring others from blowing the whistle. Its inquiry into complaints and raising concern said every NHS whistleblower who is vindicated should be given an apology, and “practical redress” – such as a new job, or financial compensation for the damage to their career. The damning conclusions come as a separate review of whistleblowing considers more than 17,000 submissions about the treatment meted out to those who have tried to raise the alarm on poor care. In the wake of the Francis report into lethal NHS cover-ups at Mid Staffs – where hundreds of patients died in appalling conditions unnecessarily – the Government promised to protect whistleblowers who expose incompetence and wrongdoing and end the insidious culture of gagging orders. 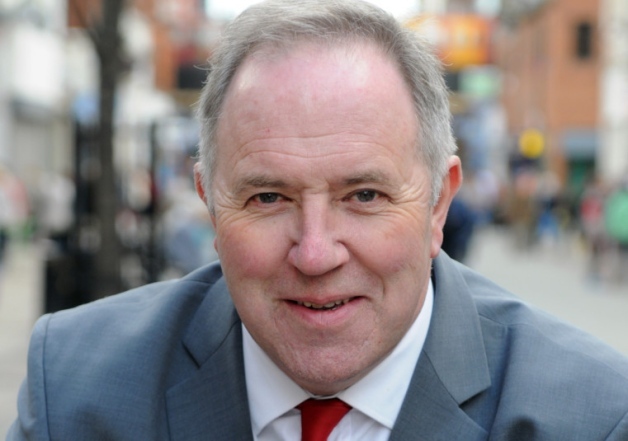 However, the disgraceful treatment of cancer specialist Joseph Meirion Thomas – threatened with the sack for writing articles in this newspaper, and ordered not to make any further comment without the consent of his bosses – gives the lie to this commitment. Mr Thomas did not, as some doctors have alleged, behave ‘outrageously’ or bring the health service into disrepute. Rather, his observations that health tourism is putting tremendous strain on the NHS and that the preponderance of female doctors could become a problem, because after expensive training they tend to leave to have children, often only returning to part-time posts, are simple common sense. And that the health establishment should go into apoplexy over his comments that GPs are increasingly unavailable to their patients, forcing them to visit chaotic A&E departments instead, speaks volumes about the arrogance and contempt for free expression that characterises the upper echelons of the medical profession. 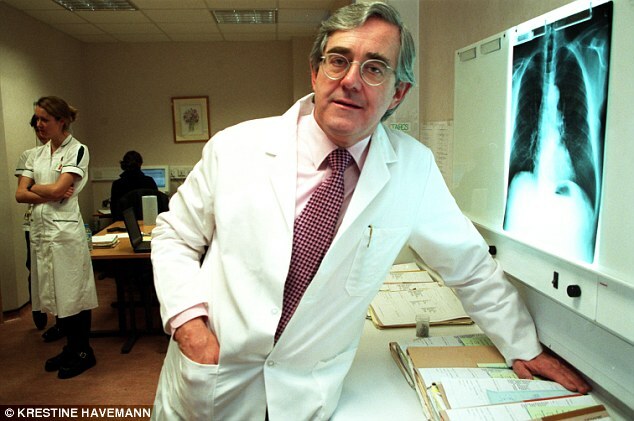 For daring to speak inconvenient truths, Mr Thomas has been demonised by an NHS determined to silence all dissent. There’s been much in the media spotlight lately around UK healthcare whistleblowers. The scandal-hit Stafford Hospital has had it’s fair share of spotlight over questionable treatment of patients, and many patient deaths, that could have been prevented if only those in charge actually took seriously, the concerns raised from employees. Promoting whistleblowing was a key recommendation of the public inquiry into the Stafford Hospital scandal. A number of steps have since been taken in England, but Patients First warned that a “culture of fear” still existed. It has produced a dossier of 70 cases, highlighting problems like bullying and mismanagement of complaints. 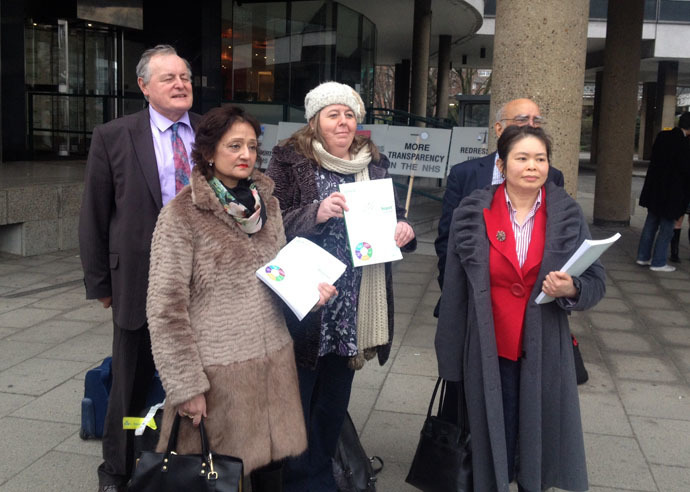 The document is being handed in as part of Patients First’s submission to an independent review of whistleblowing, which was set up by the Department of Health in England and is being led by Sir Robert Francis, who was in charge of the Stafford public inquiry. A word from Eileen Chubb, http://www.compassionicare.com one of the BUPA 7 Whistleblowers re the Protest 10th September 2014 Parliament Square, London. 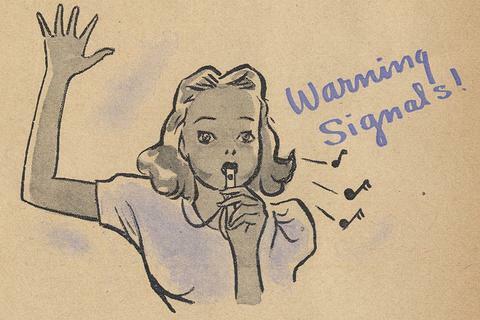 This is for ALL who have been not listened to by the Authorities… Either Professional or Patient or Relative Whistleblowers… OR Whistleblowers and Complainants from other sectors…Social Services, Aviation, Navigation, Railways, Retail, Bank, Police etc. etc. Please gather on 10th September 2014 at 12 pm on Parliament Sq, London. Banners and whistles will be provided to all those who have not brought their own. At 2pm all the flags and banners will be lowered in remembrance of all victims of silence. People who have lost someone will hold up their photos and names and instead of two minutes silence, there will be two minutes breaking the silence. 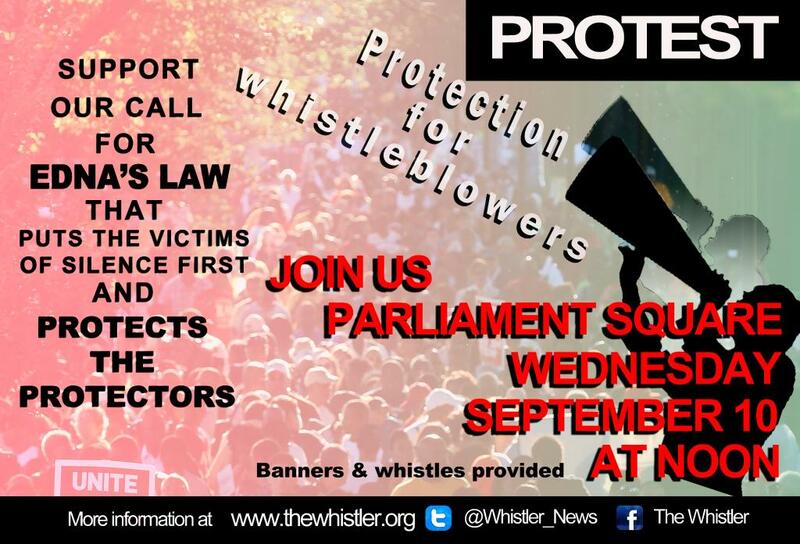 We want thousands of whistles to be blown.To remember that whistle-blowers could have saved them all. NHS staff are being urged to share their experiences of blowing the whistle on incidents of poor patient care. 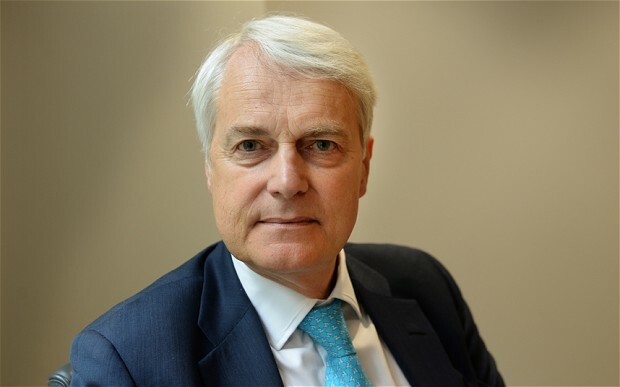 Sir Robert Francis QC, who led two major inquiries into failures at Mid Staffordshire NHS Foundation Trust, has launched a call for evidence for his review of whistleblowing in the health service. The aim of his independent review, commissioned by Health Secretary Jeremy Hunt earlier this year, is to recommend how best staff can be supported to raise concerns about poor patient care. Its report called for whistleblowers to be offered legal and counselling help and for “swift sanctions” to be imposed on staff who victimised them. The committee said whistleblowing was a “crucial source of intelligence to help government identify wrongdoing”.